…or decorate your home like a vacation! I am so fortunate that each summer I still have a “summer vacation”. It’s like I never quite had to grow up and graduate from being a kid. 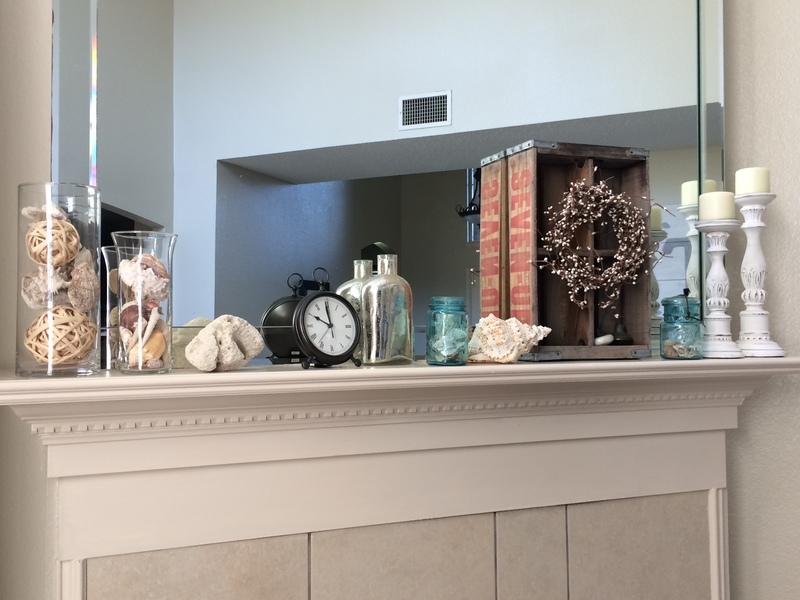 This also means I spend a significant amount of time in our house, so decorating our home with a few summertime, beach-y touches is just the way to make summer break truly feel like summer vacation. 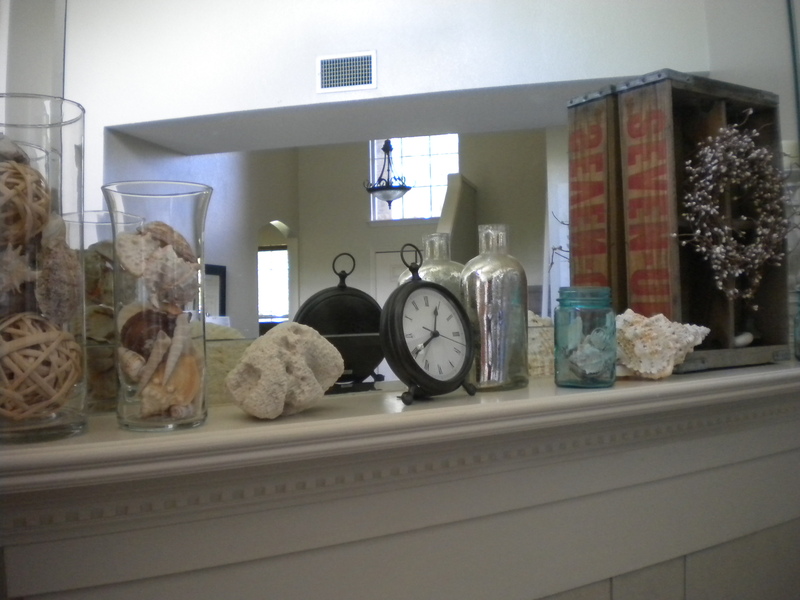 Our mantel is the focal point of our family room. It has beautiful huge mirrors above it, so it’s the perfect place to play with beach-inspired decor. 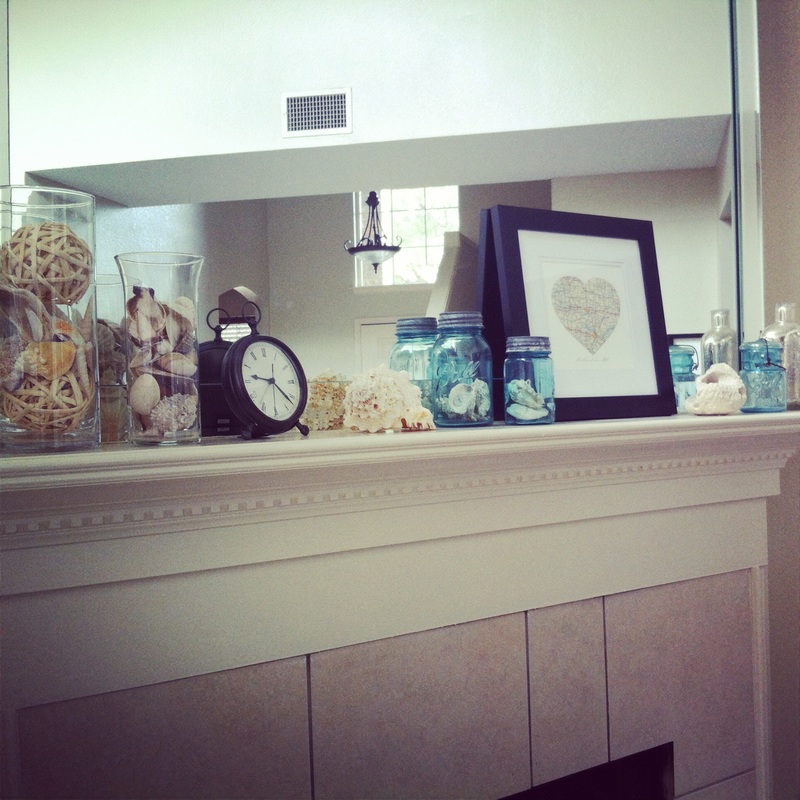 Each season I begin my mantel decor by emptying every item that was previously on our mantel. It is easier for me to visualize with a blank slate. 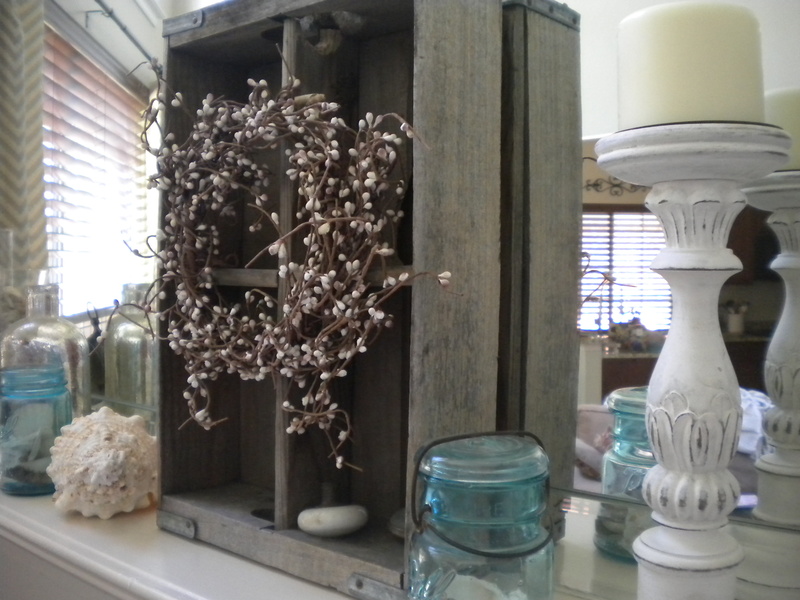 This year I began by laying out all my summer decor: shells, mason jars (mason jar blue is so relaxing), and other shabby-chic pieces (candlesticks, 7-up wooden soda pop crate, wreath, framed maps). 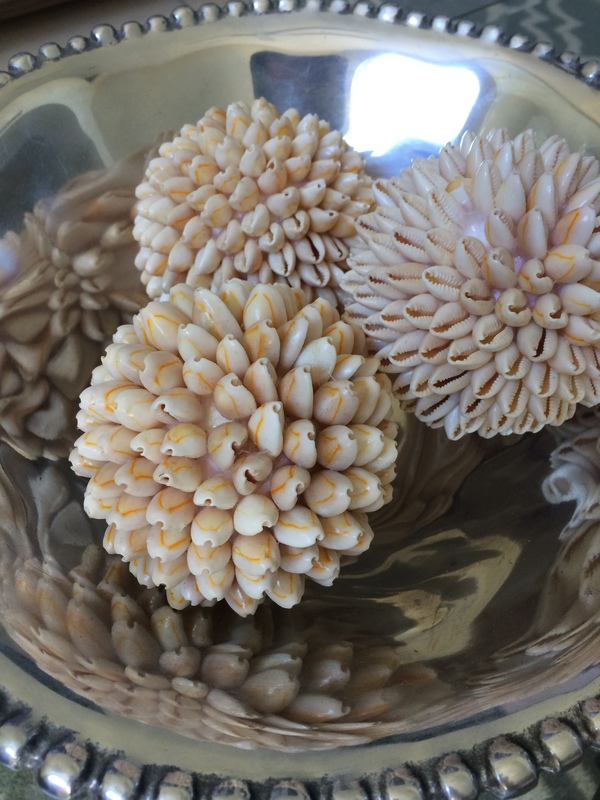 Fun seashell balls in a silver bowl on our coffee table. Happy summer and happy decorating! 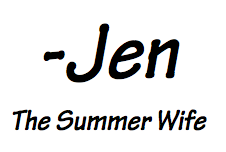 Congrats on your new blog! I look forward to following your creativity!